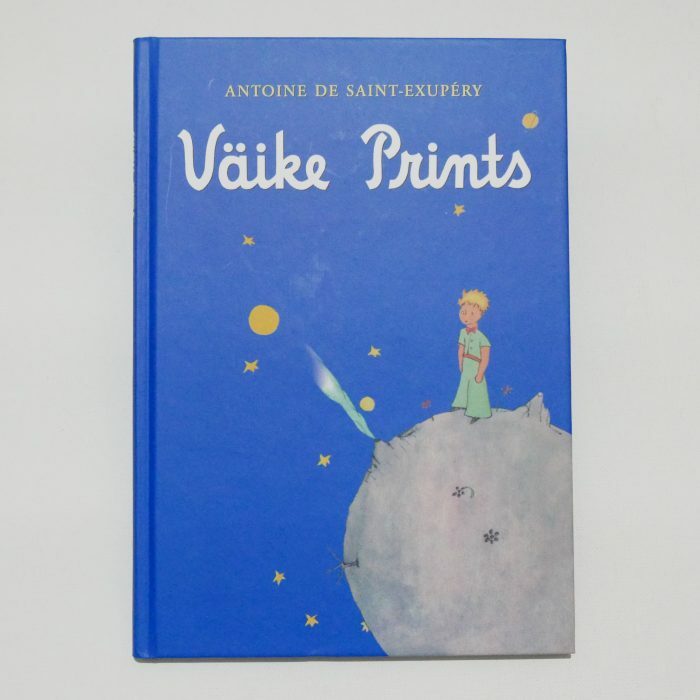 Väike Prints — in Estonian. Estonian is spoken natively by about 1 million people in Estonia. This language belongs to the Finnic branch of the Uralic language family. 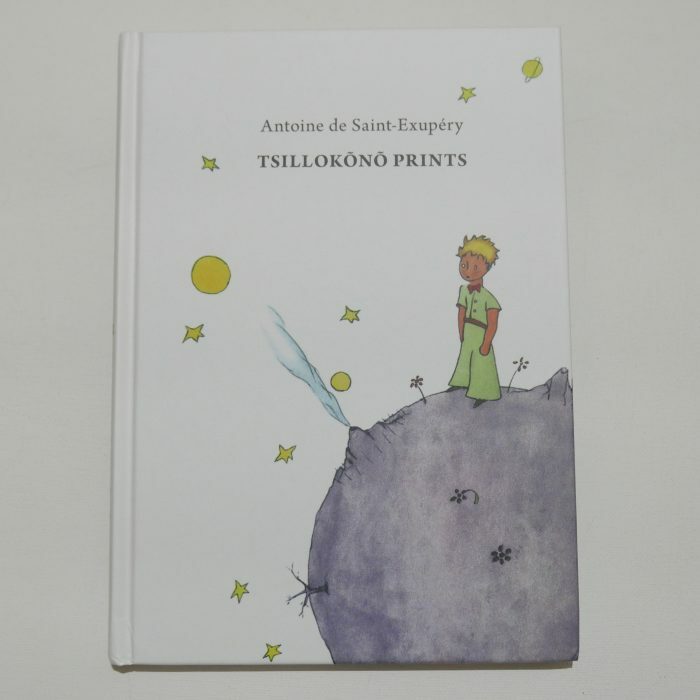 Tsillokõnõ Prints — in Seto, a language spoken by the Setos. Setos are an indigenous ethnic and linguistic minority in south-eastern Estonia and north-western Russia. The Seto language — like Finnish and Estonian — belongs to the Finnic group of the Uralic languages.